A Conservative MP has cancelled an event with a keynote speaker accused of sympathizing with Syrian President Bashar al-Assad in the wake of the mosque shootings in New Zealand which left at least 49 people dead. A Conservative MP has cancelled an event with a keynote speaker accused of sympathizing with Syrian President Bashar al-Assad in the wake of mosque shootings in New Zealand which left at least 49 people dead. As CTV first reported, Conservative MPs Garnett Genuis and Kelly Block were already facing criticism for hosting Baroness Caroline Cox, a member of the U.K. House of Lords, at an upcoming event on Parliament Hill to promote women's rights in the Middle East. Cox has come under fire for meeting al-Assad and visiting the region multiple times. Critics have argued that her trips, billed as a way to promote religious rights, lend legitimacy to a leader linked to war crimes. 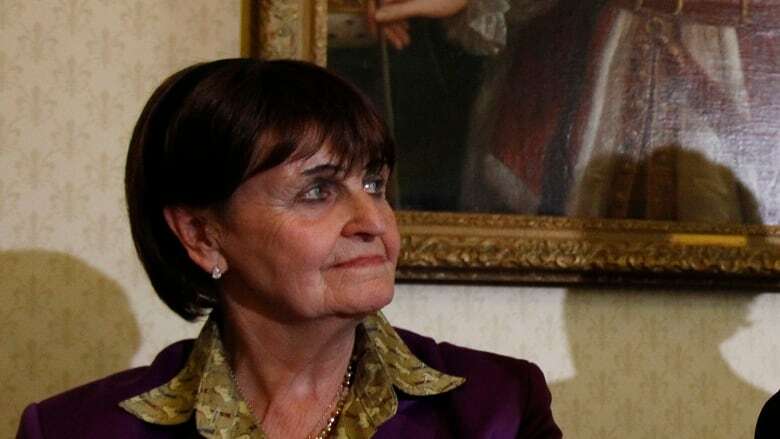 "Baroness Cox's views and humanitarian work on international religious freedom have been the subject of some debate, and perhaps some confusion," said Genuis in a statement on Friday. "With that said, our friends in the Muslim community are now reeling from one of the most horrific and appalling terrorist attacks to ever target their community. Out of respect for them, now is not the time for a conversation that could be misconstrued to take place on Parliament Hill." Hours before the mosque shooting, Liberal MP Omar Alghabra expressed his opposition to the event, accusing Cox of "promoting hateful stereotypes about Muslims." In response, Genuis said Cox is "well respected across faith communities and across party lines in the U.K., and works closely with British Muslim organizations."